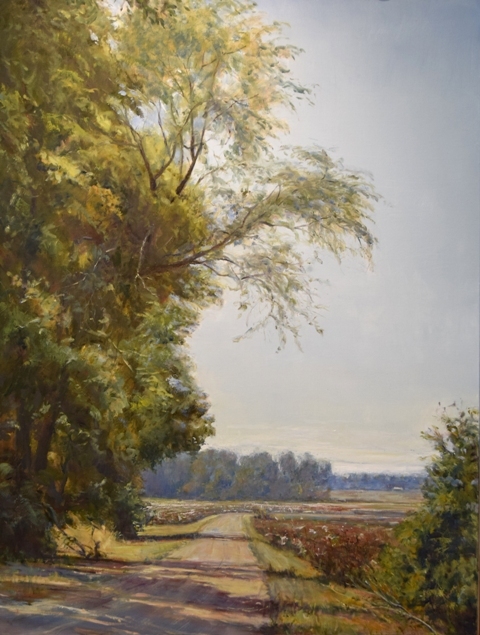 Dot Courson is an award-winning artist who paints Mississippi and the south. She paints in a contemporary representational style and primarily in oils. Rural Southern landscapes are her specialty. 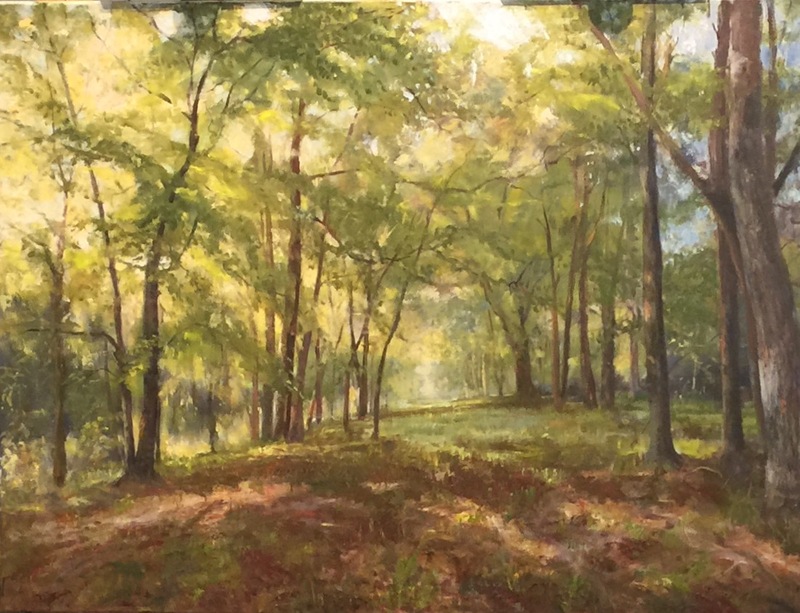 She has been selected to paint several corporate commissions and is in many private art collections throughout Mississippi and the US. 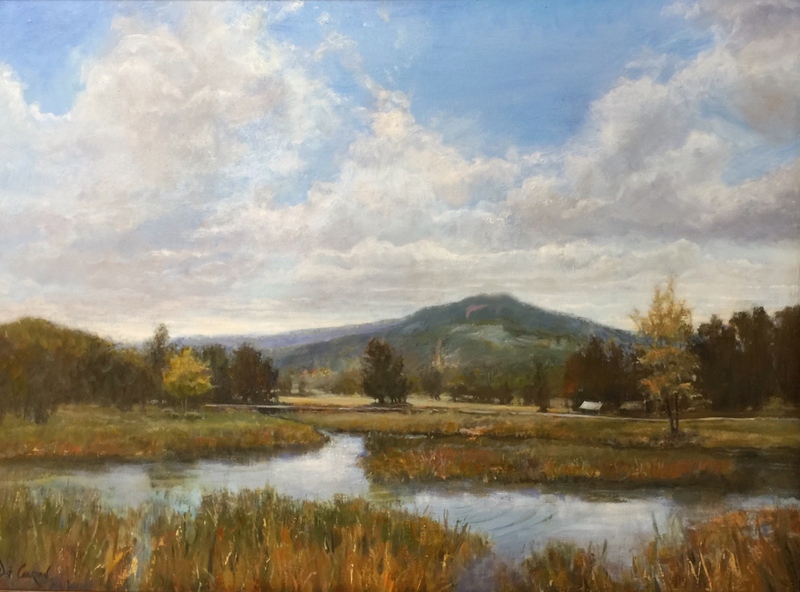 She is a founding member of the Women Painters of the Southeast and Mississippi Painter’s Society and is a member of other national and international groups. 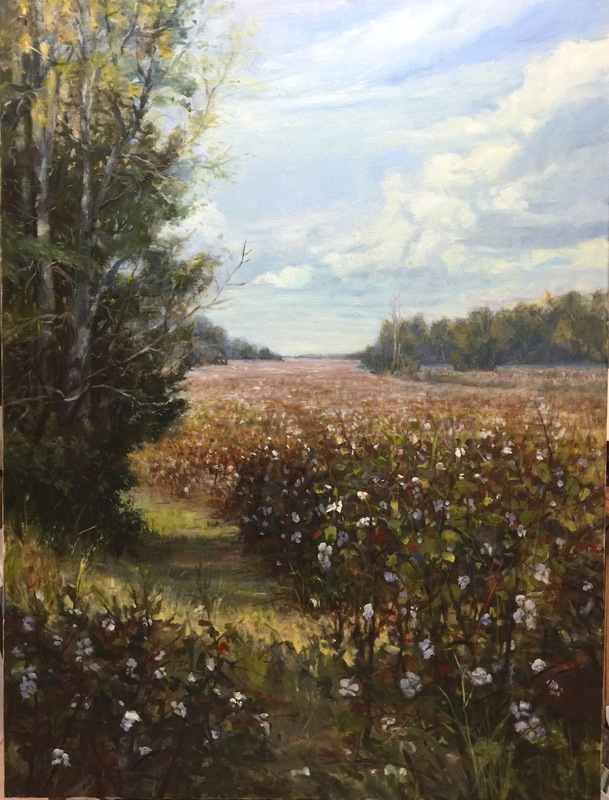 After studies with many nationally and internationally recognized artists, she now paints full-time and runs an art academy with classes in her studio in the Pontotoc/Tupelo area. In 2017 work was completed for the new 2200 square foot state of art studio-gallery where she works full time and now shows her work as well. She is represented by art galleries in in Tupelo and Ocean Springs. Her own studio-gallery is always open daily by appointment.